The Entrepreneurship Club's mission is to foster the spirit of entrepreneurship at UNCW and to engage area entrepreneurs and startup companies with the club. Members enjoy the benefits of entrepreneur speaker events, a rocket pitch event, business plan workshops, roundtable discussions, teaching entrepreneurship to K-12 students, and social/networking events in conjunction with the Center for Entrepreneurial Development. Launched in January 2006, the club is being funded and run like a startup company. This club is open to all academic majors and concentrations at UNCW. The Human Resource Association has a broad and actively engaged membership. It is a major source for people building strong competency and developing the talent and leadership of people in our organization. 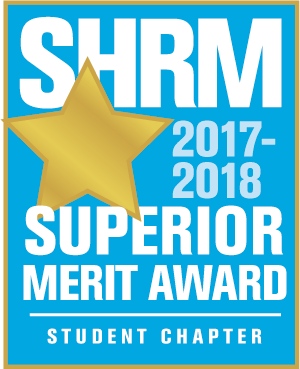 The club participates in regional and state competitions sponsored by our professional organization, Society for Human Resources Management (SHRM).